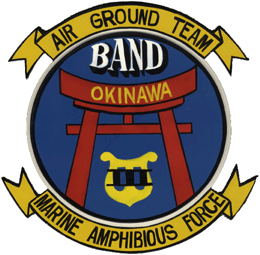 I was stationed on Okinawa for three years as a member of the Third Marine Amphibious Force Band. 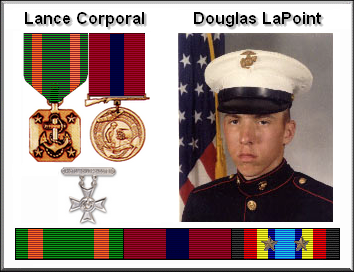 What follows is a list of Marine Corps musicians who were stationed with the band at some point during my three years there. Highlighted names have links to more information about that person. Access to Facebook links ( ) will depend on the security settings of each of the below Facebook users. Those listed under “accounted for” are individuals that I have been able to get a hold of, or who have gotten in touch with me since the beginning of this site in 1999. Some of those individuals stay in regular contact, and others do not. If you have any info about anyone on this list, or anyone who should be on this list, please send it to me. I try to keep the above links up-to-date, but they change fairly often.